From an outsider’s perspective, Sandy Hook Elementary school did everything right. They practiced active shooter drills, locked the campus doors every morning after 9:30 AM, and relied on an access control system. As the nation’s schools review their physical security and safety procedures following the horrific incident in Connecticut, it is important for emergency management not solely rely on protection strategies, but to consider prevention techniques as well. 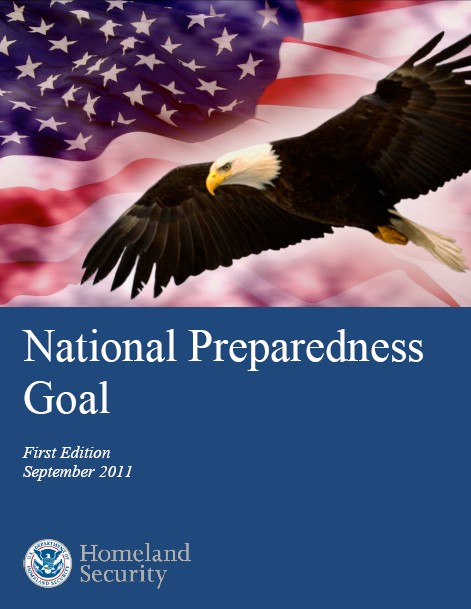 As defined in the National Preparedness Goal, prevention includes “capabilities necessary to avoid, prevent, or stop a threatened or actual act of terrorism…” On the other hand, protection includes the capabilities to “safeguard the homeland against acts of terrorism…” Since the Federal definition of terrorism requires that the act include political motivations, active shooter incidents usually cannot be labeled terrorism. While active shooting incidents may not neatly fit the definition of terrorism, active shooter incidents are criminal acts intended to cause terrorism in their randomly chosen victims. Clearly, our best defenses are not limited to infrastructure protection and additional physical security. Technological advances in security are often the easiest solutions to identify following a horrific killing spree. However, a significant root cause of these active shooting incidents appears to be mental illness. This means that the emergency management field is forced to intersect with mental health awareness, physical security, and proper training and outreach to our constituencies. It is no longer enough or acceptable to simply rely on physical security and active shooter response training to keep everyone safe. Similar to how emergency management has partnered with the public health field, it is also time for the emergency management field to partner with mental health professionals to develop awareness briefings and active shooter prevention programs and seminars. Can We Prevent Active Shooter Incidents? These two statistics reveal that in the majority of cases, potential active shooters either told someone about their planned attack or engaged in behavior that might have signaled their intent. This means that the majority of active shooter incidents can be prevented—but it requires training for non-mental health professionals to understand the signs and to feel comfortable reporting a potential active shooter to the proper authorities. While we normally consider active shooters to be “loners” or isolated individuals, the statistics show that active shooters typically tell others about their plans. In one case, a student told over 20 other people of his plans—yet no one reported it to law enforcement or school officials. 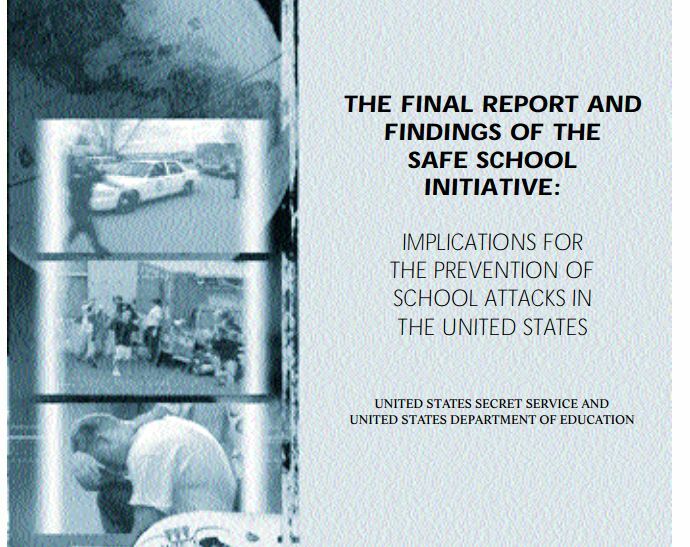 When the student came to school, the US Secret Service report explains, “24 students were on the mezzanine waiting for the attack to begin.” It is unbelievable to think that active shooters are indicating their intent to conduct an attack and those that hear of the attack are not informing law enforcement—but that is exactly what several case studies regarding active shooters illustrate. After the Sandy Hook massacre, as schools and other buildings improve their physical protection systems and infrastructure, the emergency management field ought to be pushing for active shooter prevention and mental illness awareness training. We all must be vigilant of the signs and warning indicators that an individual may turn violent and we all must know how to properly report such warning signs. Many schools have Behavioral Intervention Team (BIT), which monitor reports of concerning or problematic patterns of behavior. However, the BIT has a negative stigma attached to it. For example, as the director of public safety at a community college recently explained, a student stole an item from a classroom and was demonstrating problematic behavior. When public safety officers arrested the student, the professor was advised to submit the student’s conduct for BIT review. The professor declined to report the behavior to the BIT because the professor explained that she did not want the student to get into more trouble. In most institutions, BIT are non-punitive and cannot lead to a student receiving additional punishment. Yet, the stigma surrounding mental illness and BIT are major factors for warning indicators and problematic behavior to go unreported or under-reported. As the emergency management field reflects on recent and past active shooter incidents and pledges to do more to stop future attacks, our field must elevate prevention campaigns to work seamlessly with additional protection strategies. It is time for the Whole Community to embrace prevention and protection strategies; our safety depends on it.